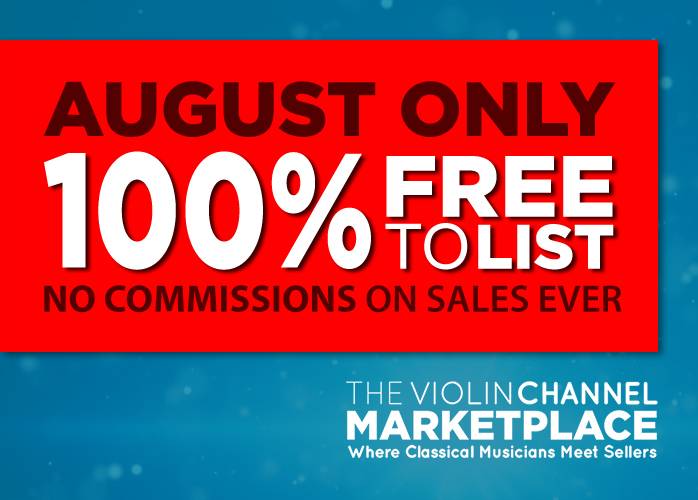 violin shield mute Archives - The World's Leading Classical Music News Source. Est 2009. VC Menuhin-type ‘Professional’ Violin/Viola Shield Mute Winners Announced!